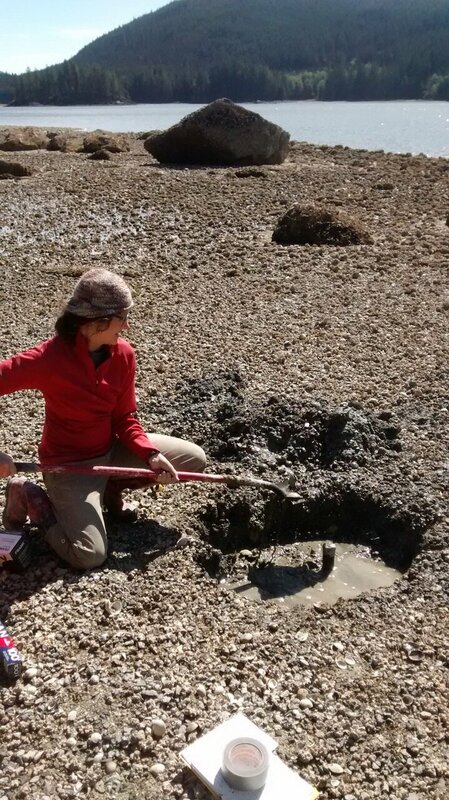 The Indigenous Peoples of British Columbia have been harvesting shellfish from specially-constructed clam gardens for at least 3500 years, according to a study published in the open-access journal PLOS ONE by Nicole Smith of the Hakai Institute, Dana Lepofsky of Simon Fraser University, and colleagues. This research offers new methods for tracking the history and development of mariculture. Clam gardens are traditional mariculture structures consisting of a rock wall and flat terrace that serve as a sheltered habitat for clams in intertidal zones of beaches. It is known that these gardens increase clam productivity and abundance and have long been important food sources for coastal Indigenous cultures. However, since clam gardens often have complex formation histories, they can be difficult to date, and it is thus difficult to track mariculture trends through time. 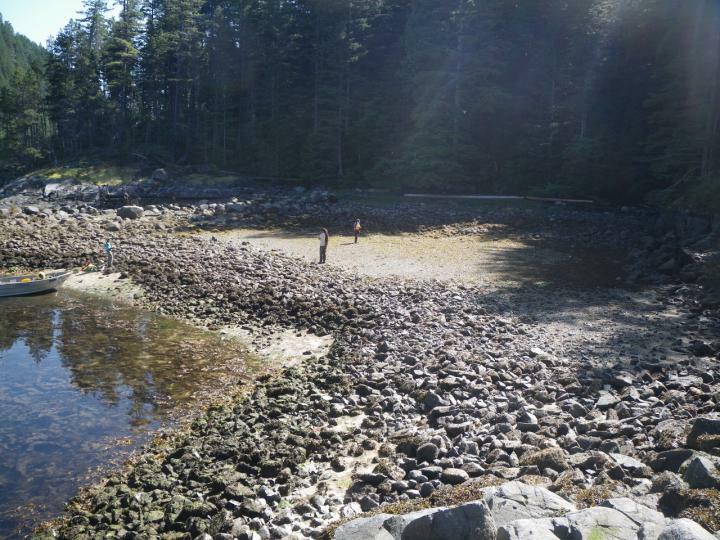 In this study, Smith, Lepofsky, and colleagues surveyed nine ancient clam gardens on Quadra Island, British Columbia. 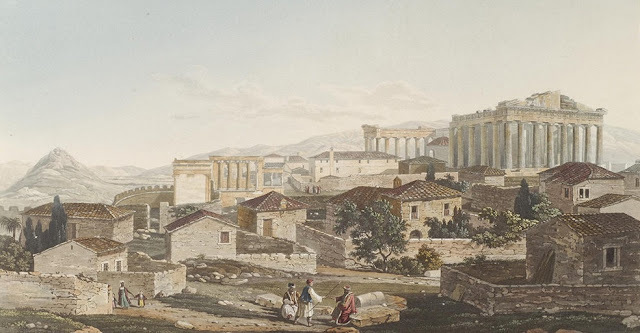 At each site, they identified suitable samples for constraining the age of construction of the gardens, focusing on shell samples from within or beneath the garden walls and beneath the terraces. In total, they collected 35 radiocarbon dates on the shells of clams, snails, and barnacles ranging from at least 3,500 years ago to the 20th Century. The authors also corroborated their dates with data on the regional history of sea level change, and with dates from other marine management features in the region. They provide a set of guidelines for determining accurate ages of three different forms of clam gardens, which they hope will allow for more detailed tracking of mariculture history in the Americas. They note, however, that their methods are only a start, and will likely require fine-tuning at clam gardens and other mariculture sites from different regions and ages. The authors add: "By documenting that clam gardens are at least 3,500 years old, this study supports what coastal First Nations of the Pacific Northwest have always known: managing clams, in the form of clam gardens, is an age old practice and fundamental to long-term food security."